Arena Air Conditioning provide a complete range of HVAC systems and solutions for all-size commercial and industrial enterprises – from single office to multi-storey building applications. Air conditioning can provide an optimum comfortable working environment for your office staff and we can specify a suitable commercial air conditioning solution to give you control over your building’s climate. 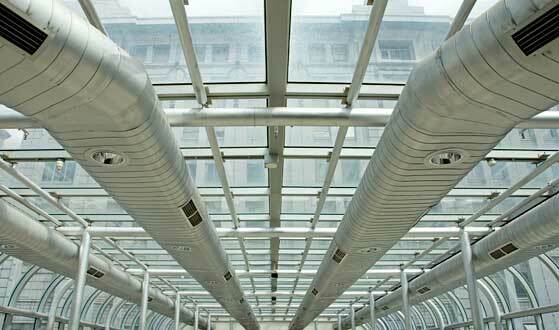 A HVAC solution that’s easy to maintain and more importantly, exceptionally cost-efficient to run. 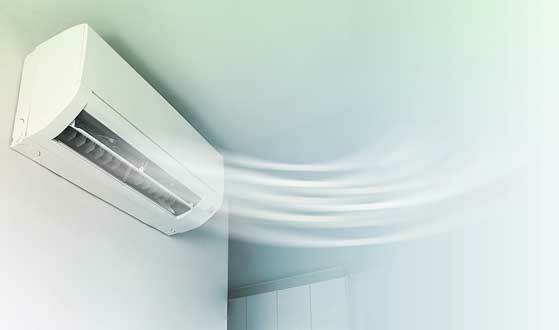 We feature and supply the latest environmentally friendly and energy efficient air conditioning systems from Toshiba, Mitsibushi, Daikin and Fujitsi, designed to benefit people suffering with allergies or asthma. In fact, HVAC may reduce survival rate of influenza viruses by almost 50%. 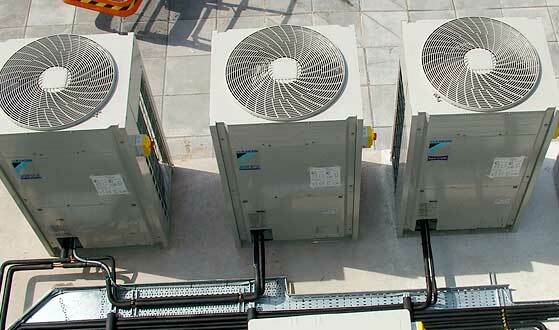 Arena specialise in installation and maintenance of industrial air conditioning and climate control systems for all controlled environments, including specialist systems for computer rooms and data centres, plus process cooling and extraction systems for manufacturing and processing environments. We provide customised solutions and services for those seeking to deploy Arena-specified HVAC systems and integrate it with their existing HVAC infrastructure. Our best-practice knowledge base garnered over hundreds of successful deployments allows us to deliver on time and to budget. Our expert design team can mobilise your next project and develop HVAC solutions that perform flawlessly whether you have one office, warehouse or large outlet. Their experience includes project planning and management activities, legacy HVAC integration, migration and customer monitoring and maintenance.